The German Tesla owner who sacrificed the rear bumper of his Model S to bring an unconscious man’s runaway car to a halt will get free, expedited repairs thanks to the kindness and generosity of Tesla’s CEO Elon Musk. And probably also his P.R. team. To avoid an accident with other vehicles and to help the driver, Kick quickly and braked the vehicle. They were both rattled, but the damage to both cars was limited.﻿ Manfred Kick opened the passenger door and stabilized the patient, who breathed with difficulty and could not be approached. A woman and a third driver also stopped, they alerted rescue workers and secured the accident site. 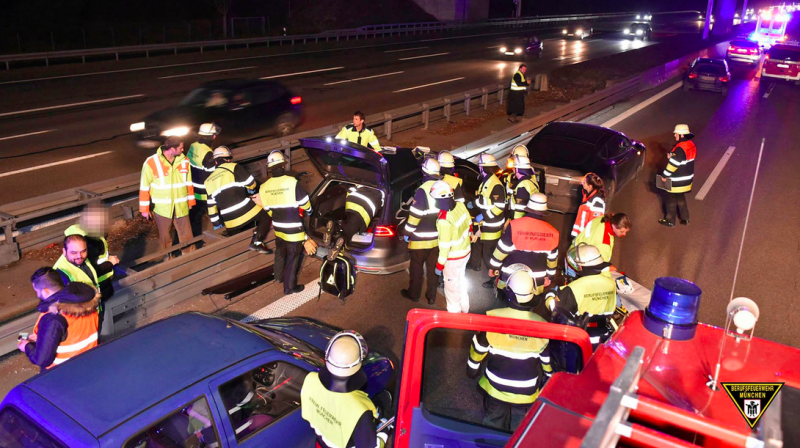 Muenchner Merkur reported yesterday that the damage to both cars was about 10,000 Euro combined, though most of that cost probably comes from the Passat, which banged into the guardrail multiple times as it drove down the Autobahn. Still, even if the Model S’s damages are minor, fixing the car for free is a nice gesture, and a very good look for Tesla.